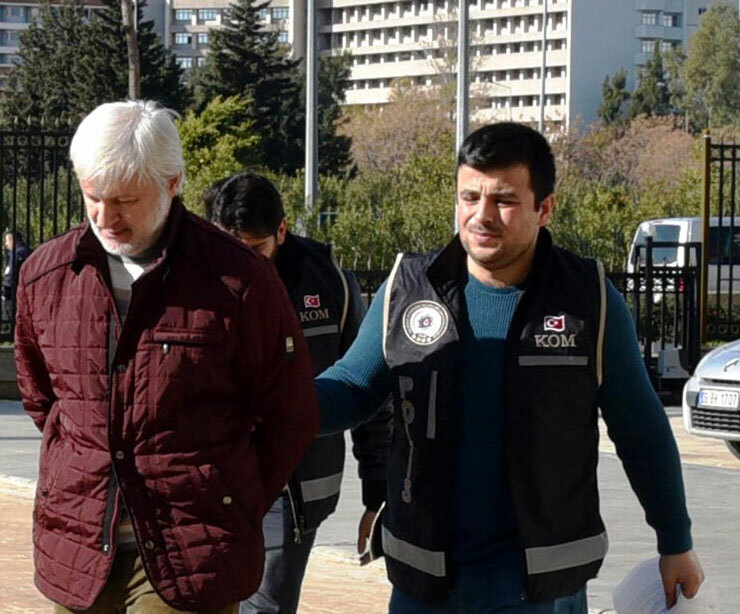 A former police chief who served as security manager for President Recep Tayyip Erdoğan when he was prime minister has been arrested in Antalya over his alleged links to the faith-based Gülen movement. Maksut Karal is being charged with membership in a terrorist organization and involvement in activities on behalf of a terrorist organization. Karal was forced to retire under a government decree dated Oct.29. He was recently detained.